Residents of the biggest city in Russia’s Ural Mountains unexpectedly witnessed the spectacular night launch of a space satellite. 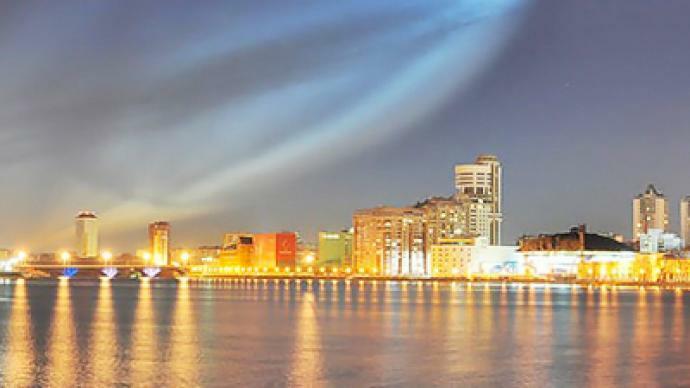 The giant fireball crossing the sky, leaving a glowing trail behind it, took the city of Ekaterinburg by surprise. 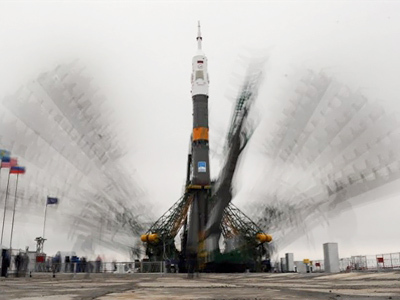 The show was the result of the launch of Soyuz-2 rocket from the Plesetsk Cosmodrome, which is located more than 1300 km to the west of the city. 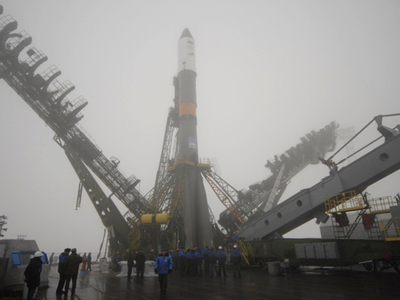 The rocket, carrying a Meridian military communication satellite, traveled over the region just outside the city and dropped one of its stages in the vicinity. Some of the locals, who did not know about the launch in advance, thought what they saw was an alien spaceship, some media report. Others complained that they were not informed about the free entertainment and did not get a chance to watch the launch. Military launches give thrill to civilians from time to time. In December 2009, the test of the Russian ballistic missile Bulava left a giant spiral halo, which could be seen from the northern part of Norway, sparking much speculation as to its origin.